Whether it’s in play sessions of only half an hour or five hours, every experience nevertheless is rewarding and makes its open world one with exploring every acre of. Sure, this title’s heritage may lie with previous titles of old, but not all of it is familiar ground — seek hard enough, and there will be plenty of treasures for the adventurous. There’s a lot about Far Cry 4 to like: it’s beautiful and huge, and little additions like elephants to ride and helicopters to fly can make it great. But it’s less than a sum of its parts, and often is bloated and confused. For as big a world as Kyrat is, it lacks life and cohesion; it’s fun as long as you don’t think too much about the wheel beneath your feet. All of this is wrapped in the same sort of nice-looking visuals that you saw in the previous game. It's a well-rendered world with a good draw distance and foliage that is as fun to hide in as it is to burn. It runs well on both PS4 and Xbox One. It also runs great on PC, where the higher potential resolution and better image quality really stands out. That's the version to play, if you have a PC that's capable of running it properly. 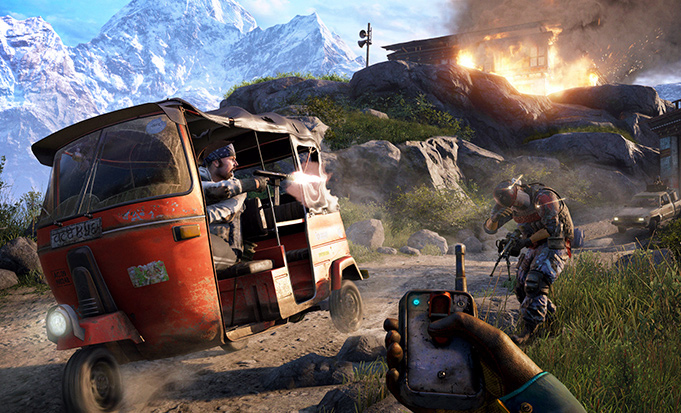 For all its visual appeal, however, Far Cry 4 remains a shallow experience. It has loads of things in it, but having a lot of things is not the same thing as having depth. With a vapid story, activities that rely more on regurgitation than anything else, and a campaign that is exciting only for as long as you can ignore how insincere it all is, this is a game that affects a meaningful experience, rather than manages to be one. 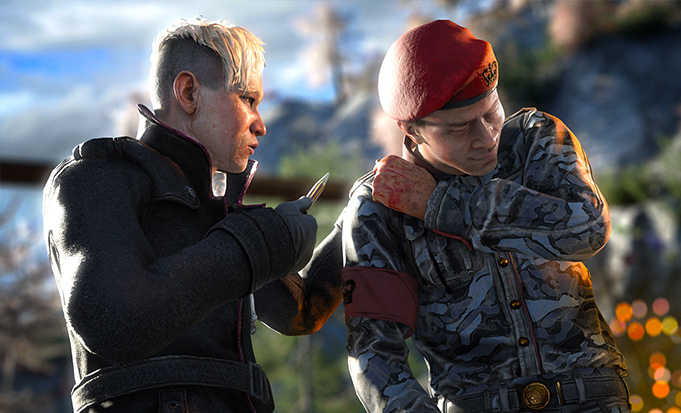 Far Cry 4 is a terrific game, with a massive amount of fun content, satisfying gameplay, and unlike a certain other Ubisoft title out this month pretty damn polished. If you’re an FPS fan you won’t be disappointed and even if it’s your only game it’ll keep you occupied well past Christmas. On the flipside the multiplayer’s fun but forgettable, the graphics are good but not stunning, there are a couple of annoying missions, friendly AI is rubbish, and the forced hunting will put some people off. 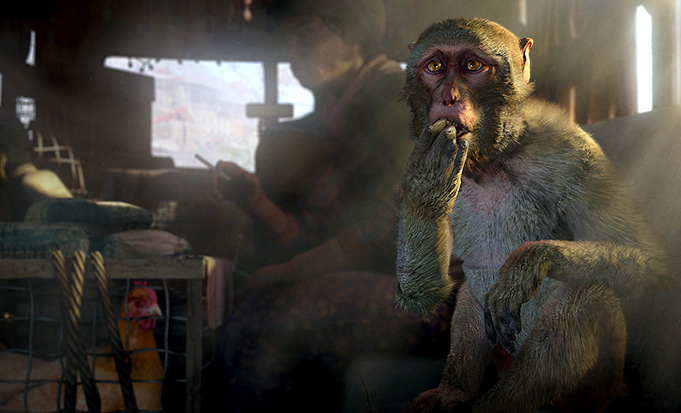 Far Cry 4 übertreibt den Service am Spieler. Es führt nicht gefühlvoll in das Abenteuer, es drängt sich auf. Dabei sucht die ebenso taktische wie explosive Action ihresgleichen! In keinem anderen aktuellen Shooter beeinflusse ich das Geschehen auf so vielfältige Weise. Vom Schleichen über das Zündeln mit dem Flammenwerfer bis hin zu schnellen Positionswechseln habe ich alle Möglichkeiten, ein Gefecht zu gestalten. Am Ende habe ich oft ein Problem mit Open-World-Spielen. Trotz Storyfinale geht's einfach weiter wie zuvor, als hätte ich keinerlei Einfluss auf die Welt gehabt. ...Trotzdem Ubisoft: Das nächste Mal dann vielleicht ein weniger exzentrischer Bösewicht. Und ein weniger formelhaftes Far Cry. Ich habe für die nächsten zehn Jahre genug Tapire gejagt. Allez, soyons honnêtes deux minutes : Far Cry 4 ressemble davantage à une mise à jour de Far Cry 3 qu'à une véritable suite ; mais attention, quelle mise à jour ! En effet, tout dans le jeu (scénario, gameplay, progression et même la fin du jeu) rappelle l'épisode de 2012, qui était un monstre de FPS faut-il le rappeler ? Difficile donc de ne pas être conquis par cette suite certes un peu fainéante mais à l'expérience toujours aussi jouissive. 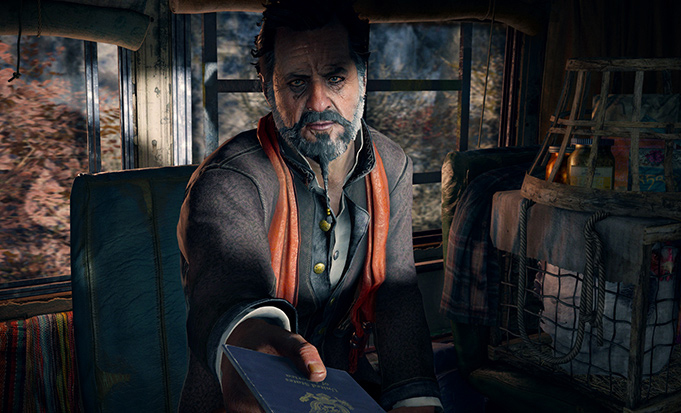 Far Cry 4 merupakan sebuah pengembangan dari Far Cry 3 yang bisa dibilang cukup positif. 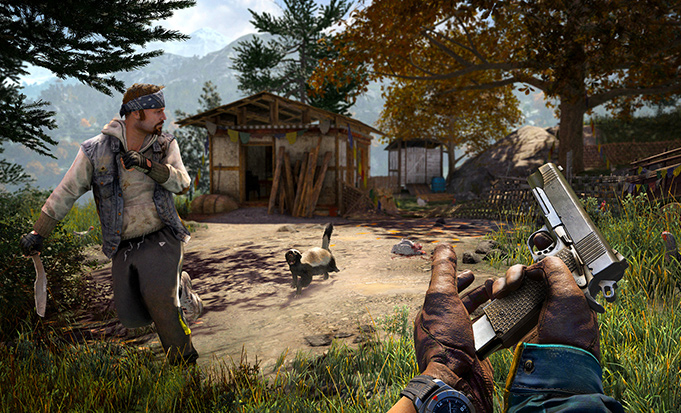 Dengan gameplay yang baik serta side quest bermakna yang tetap seru untuk dilakukan, saya rasa Far Cry 4 merupakan salah satu iterasi terbaik dari seri Far Cry. 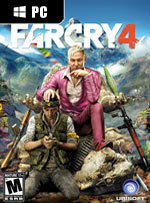 Hanya saja, Far Cry 4 lebih terasa sebagai expansion pack besar dari Far Cry 3 ketimbang sebuah game baru.